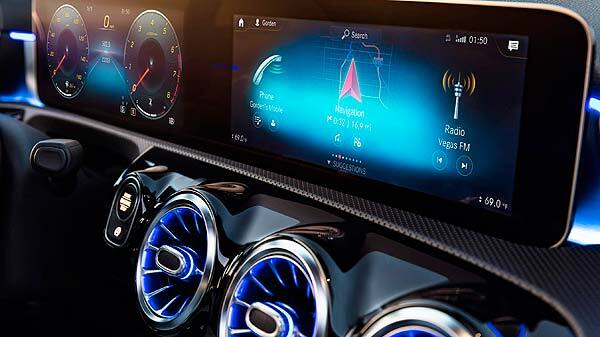 Luxoft Holding, Inc, a global IT service provider, and Daimler AG, the global automotive manufacturer, have partnered to develop the software platform that powers Mercedes-Benz User Experience (MBUX), a state-of-the-art infotainment system installed in all new Mercedes A-class vehicles. The MBUX platform is a next-generation infotainment system that transforms how drivers and passengers interact with a Mercedes-Benz. The UX technology platform that powers it was co-created by Luxoft and Daimler AG using modern agile development processes that allowed the development team to focus on the customer experience. The platform connects MBUX to the underlying features in the infotainment system and enables the integration of Artificial Intelligence and Augmented Reality into the in-car experience. This helped to create the deep and emotional connection between the Mercedes-Benz, driver and passengers.